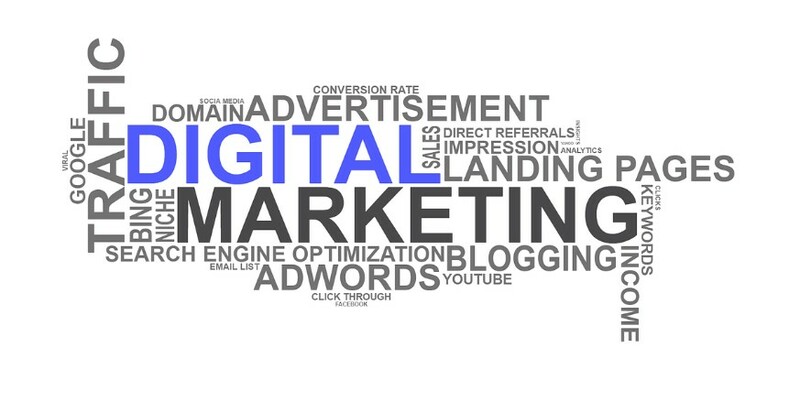 Today advertising is the best way to promote your Small Business, Product, Website or Blog and any other thing online. >>> I will post your ads on different high PR Classified Websites (USA, UK, CANADA). I can post as much as you want and everyday as ongoing task if you like. I am an ad posting expert. 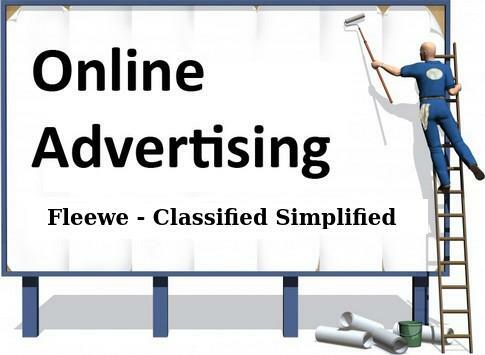 Advertising is a great way to promote your online business-like website, blog, business, product etc. I am doing ad posting work since last 6+ years. I am willing to do 40 different high PR Classified Websites posts for you only for $5. If you need more posts than you can purchase my others service. I will post 40 ads on unique high PR classified websites is ranked 5 out of 5. Based on 6 user reviews.